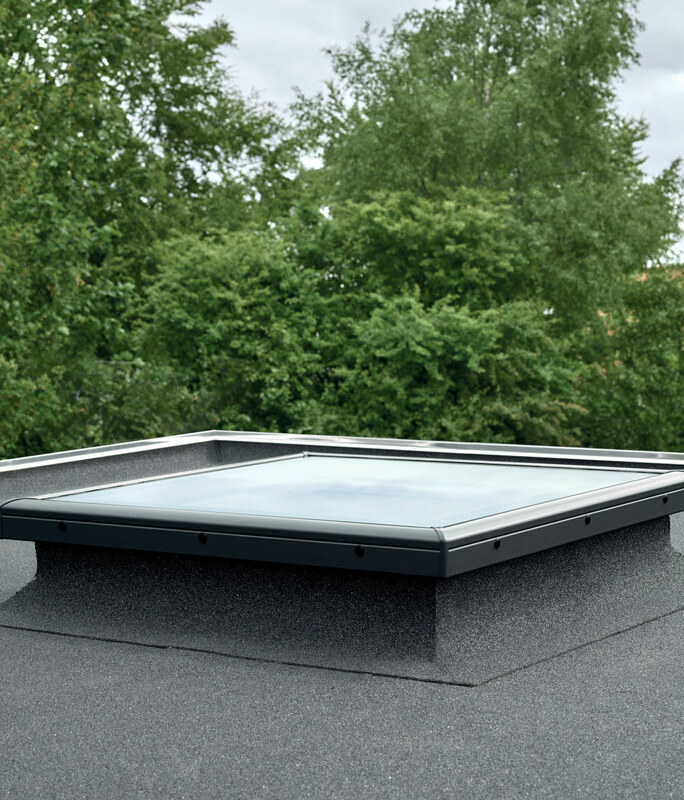 More daylight – same standard window sizes but with a redesigned frame and sash to provide a larger glazed area. 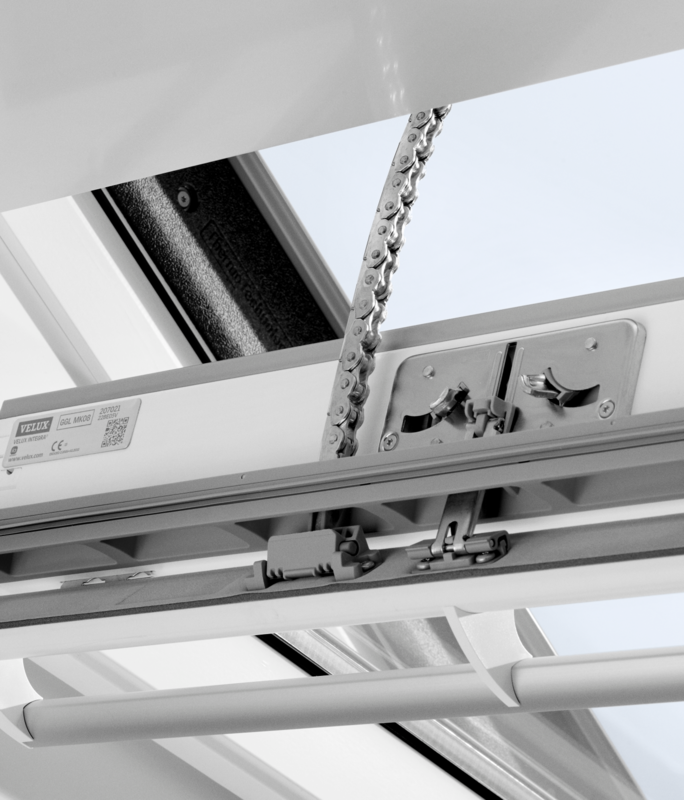 More comfort – new features for added usability include a newly designed ergonomic control bar, a programmable touch screen control pad and quieter operation of our VELUX INTEGRA® windows. 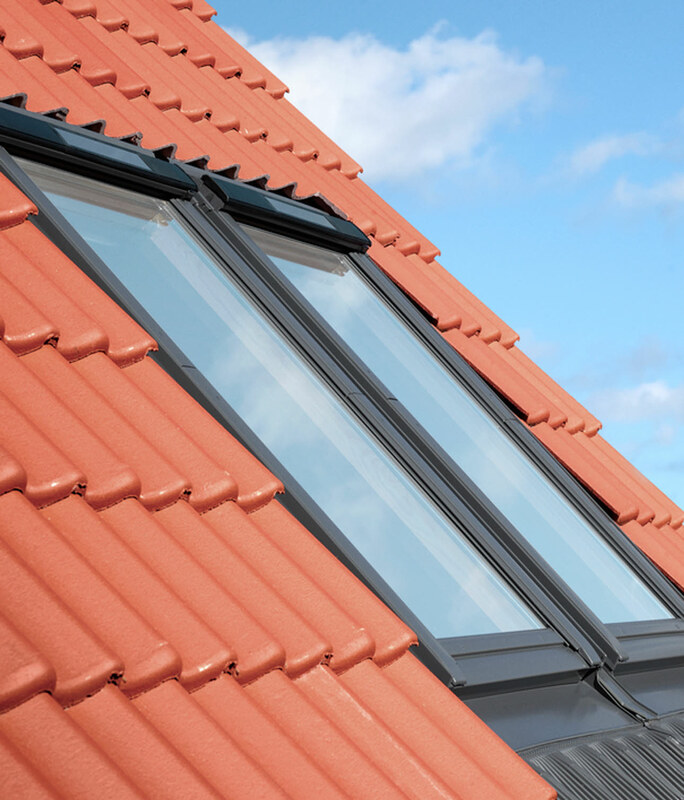 More energy efficiency – new ThermoTechnology™ incorporates insulating material in the frame of the window, increasing energy efficiency. 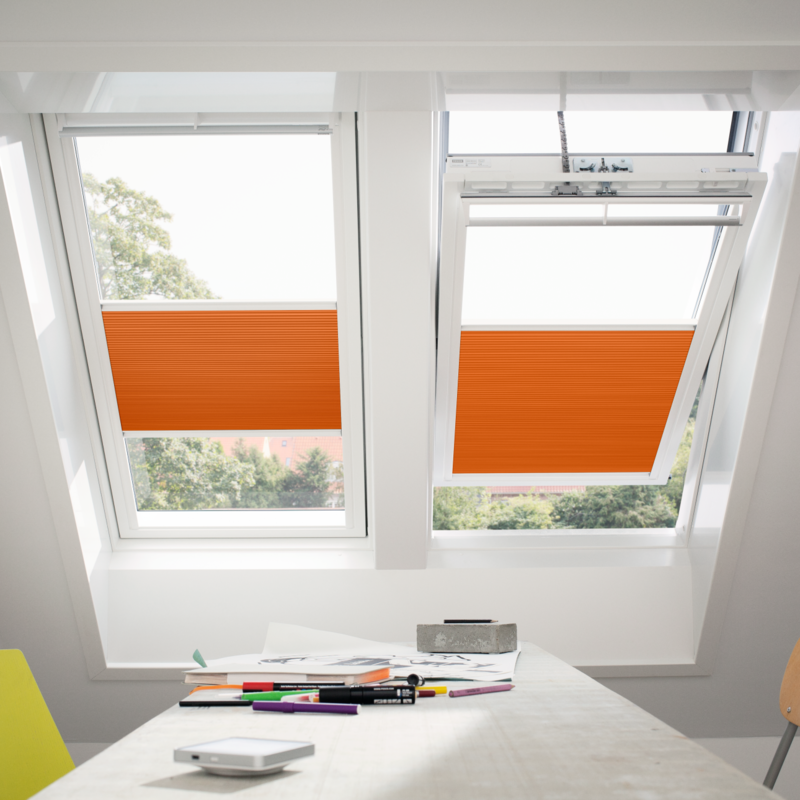 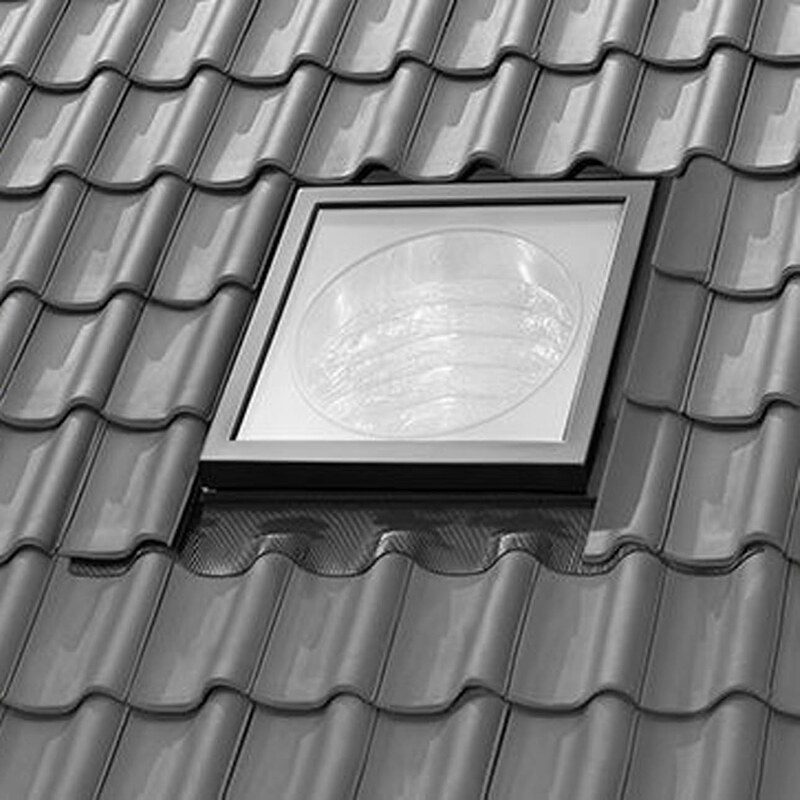 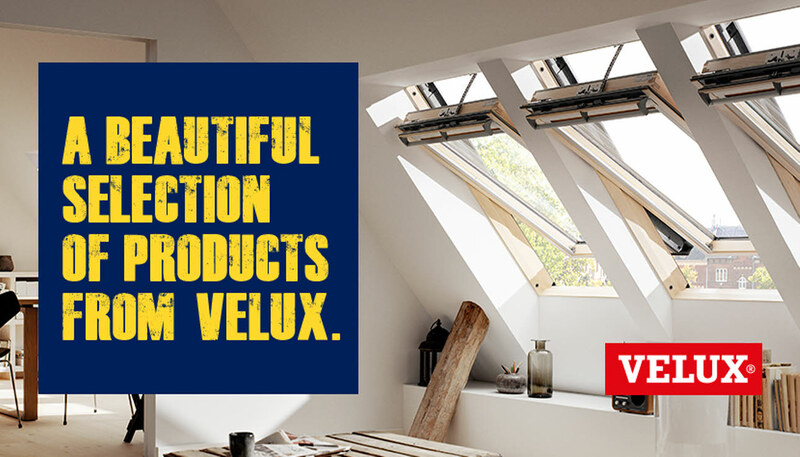 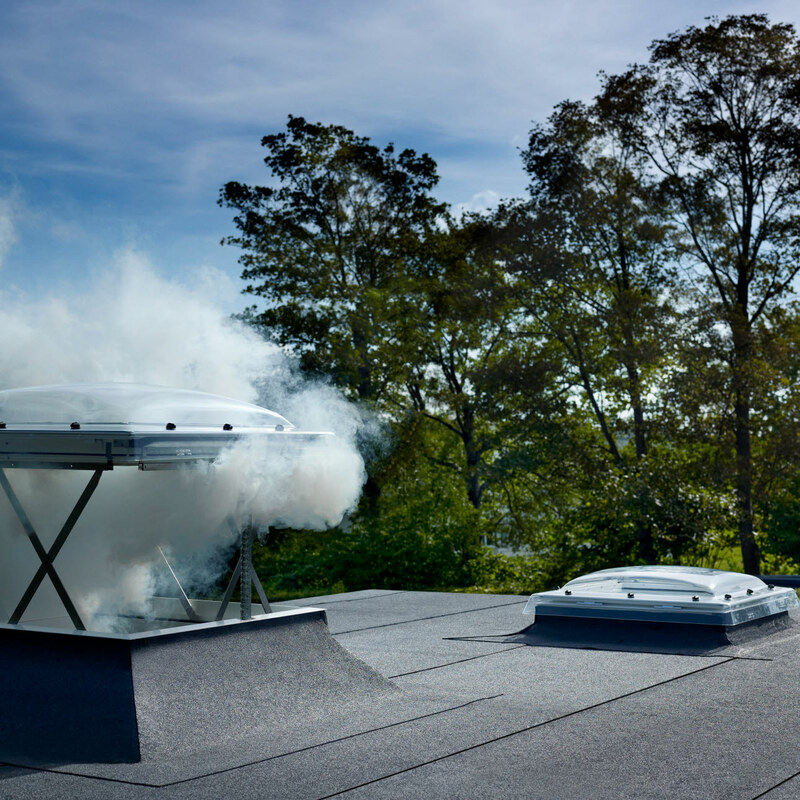 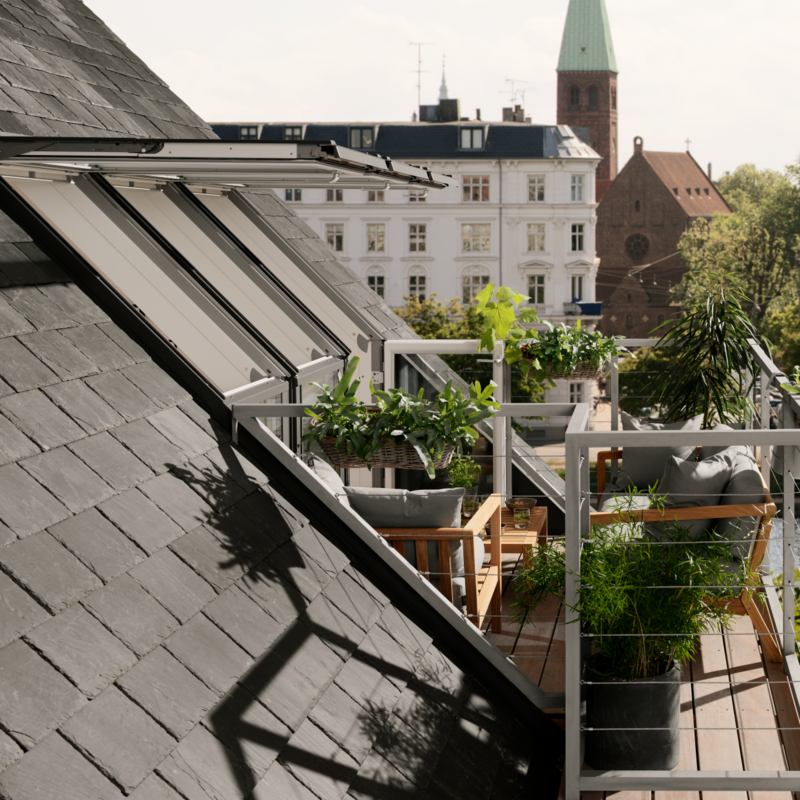 On top of those, you'll also find features that make the New Generation of VELUX roof windows even easier to install.